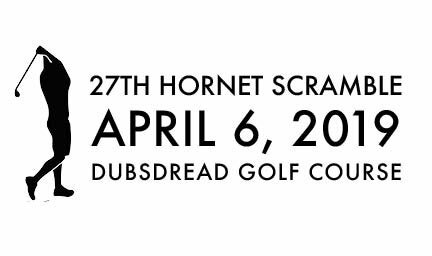 Come out and support the Hornets at the Hornet Scramble. 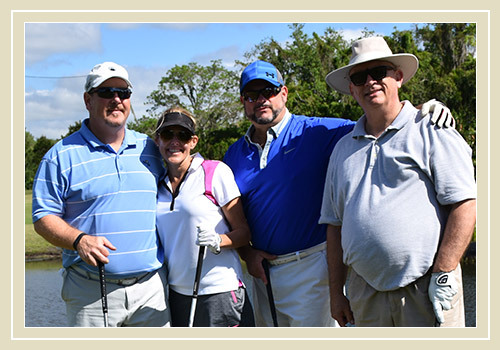 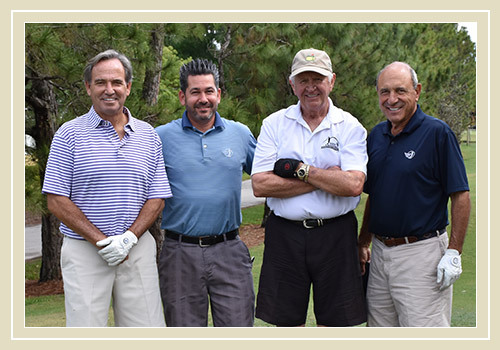 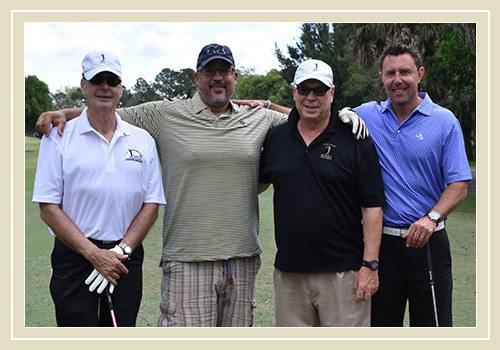 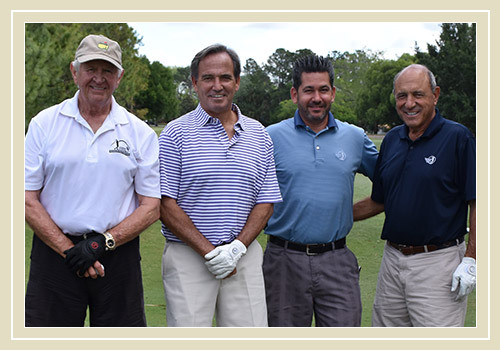 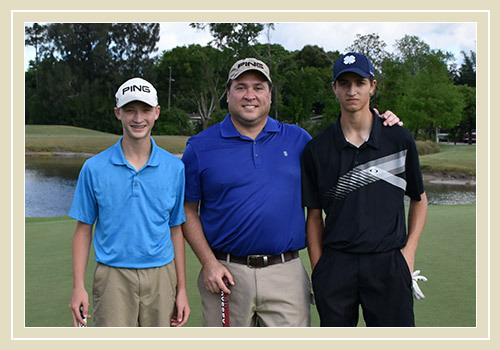 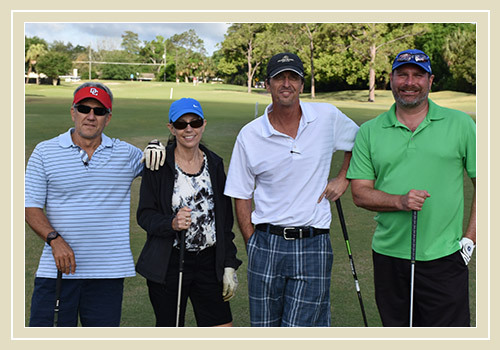 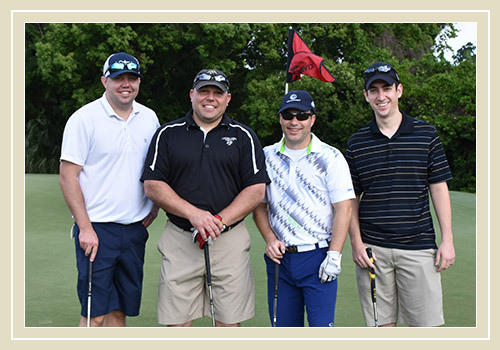 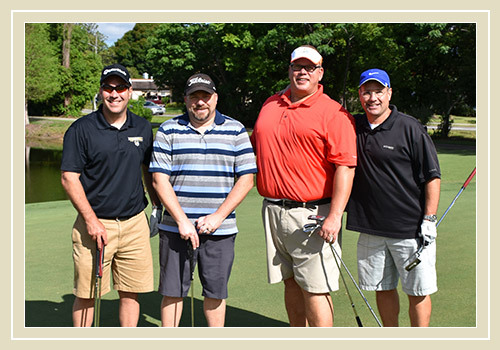 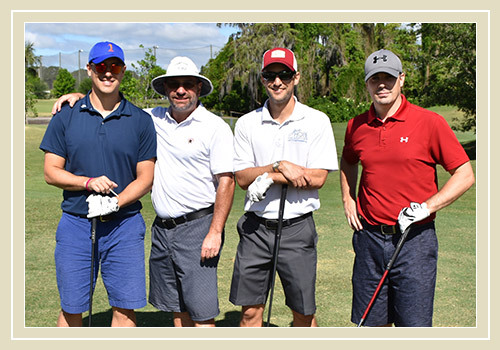 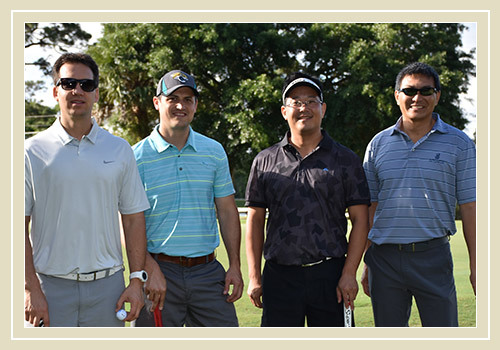 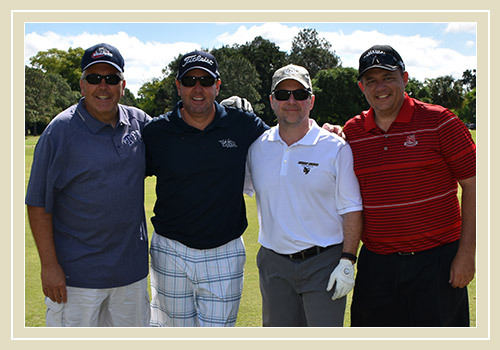 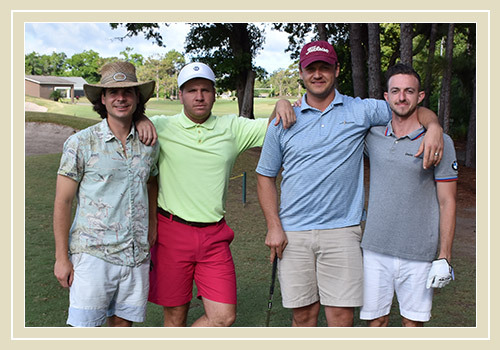 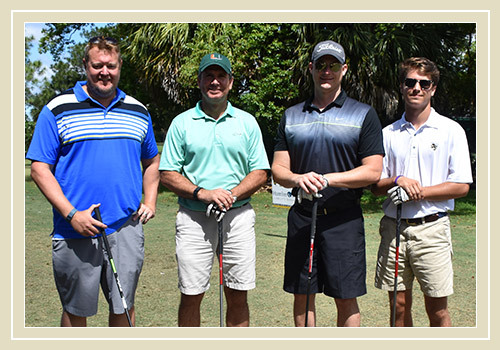 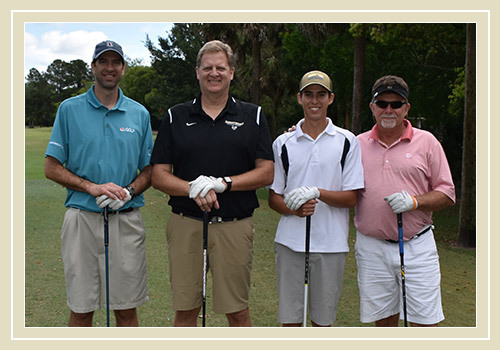 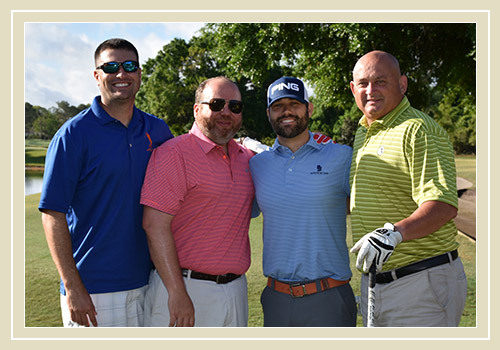 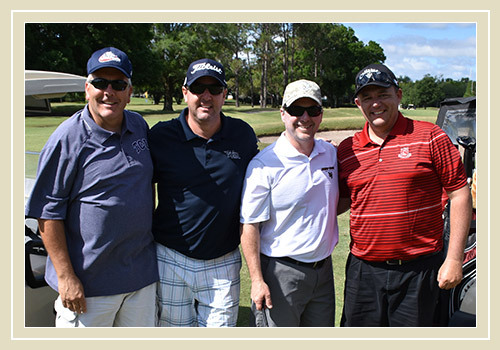 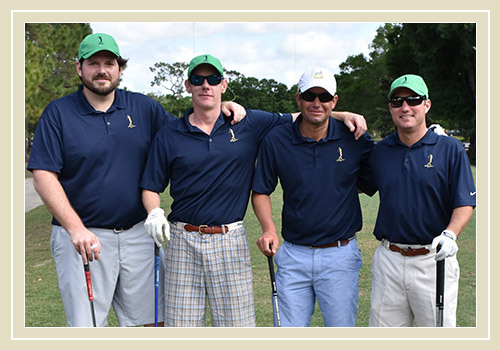 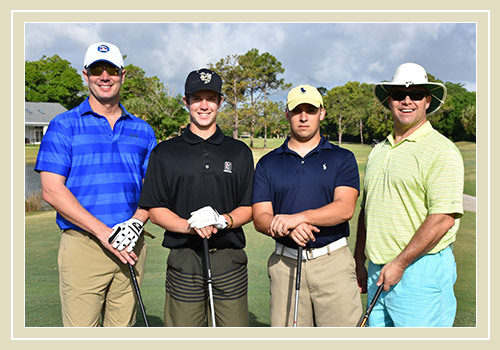 Proceeds from the tournament benefit the Bishop Moore Catholic athletic program in addition to the Michael Scheve Memorial Endowment Fund. 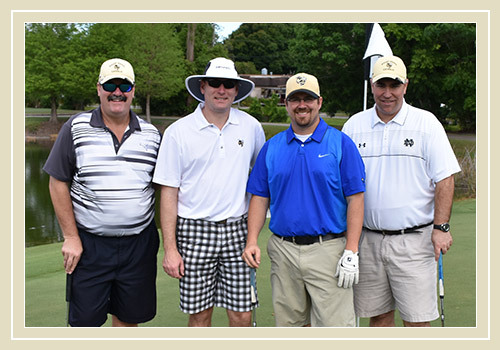 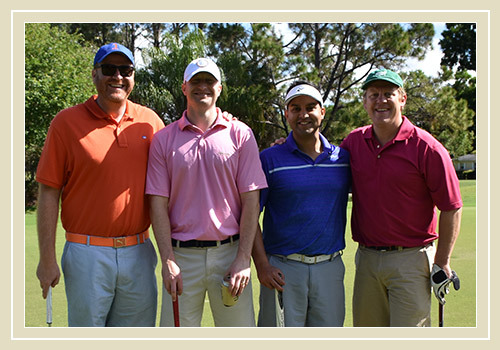 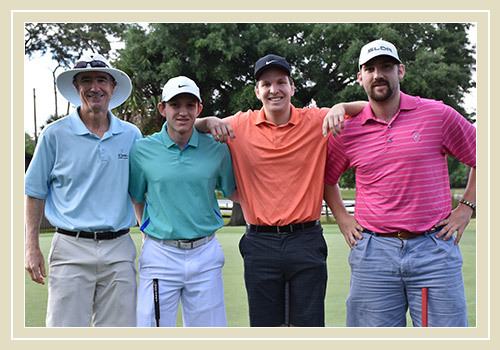 Be sure to view all our Hornet Scramble photos.